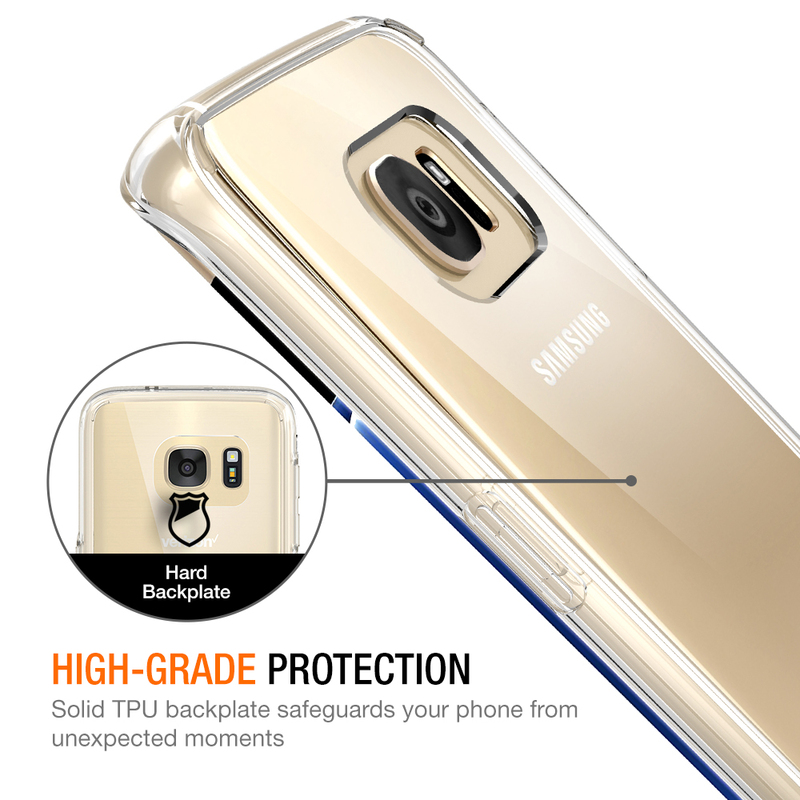 SKU: TM-S7E-C01-CLR. 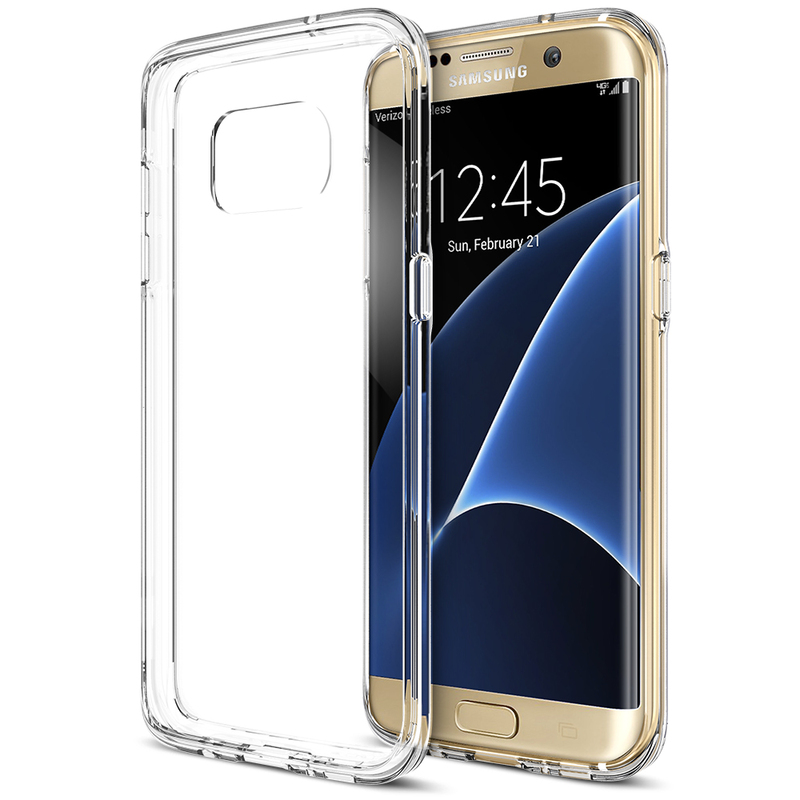 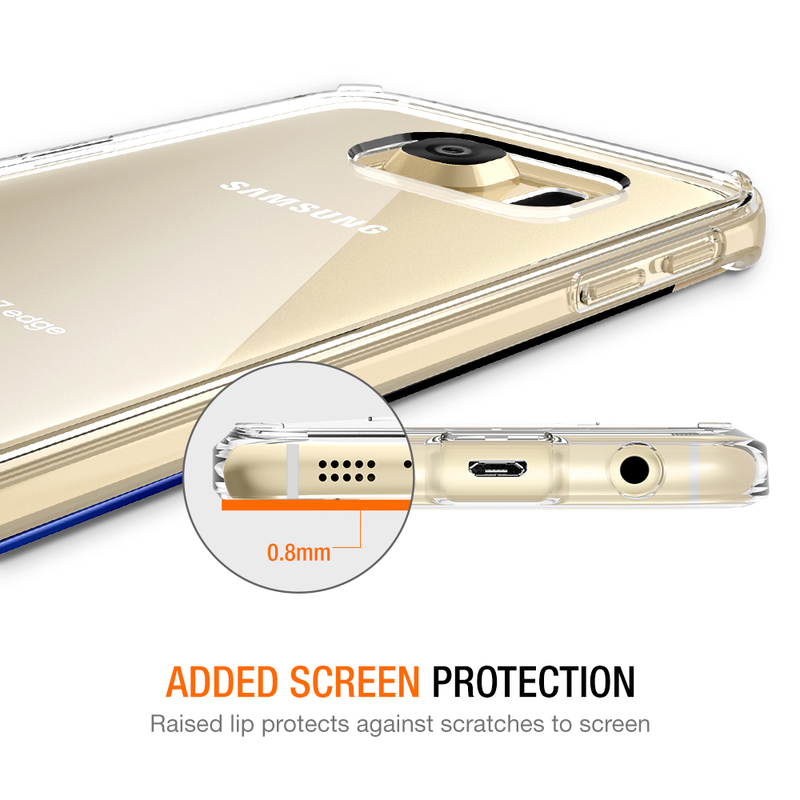 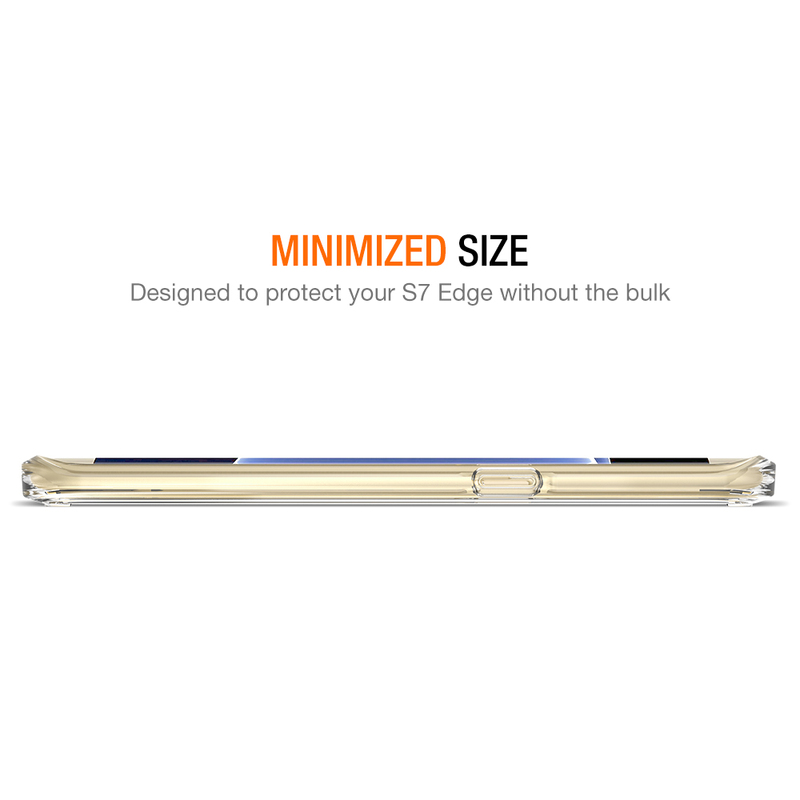 Categories: Galaxy S7 Edge, Slim Cases. 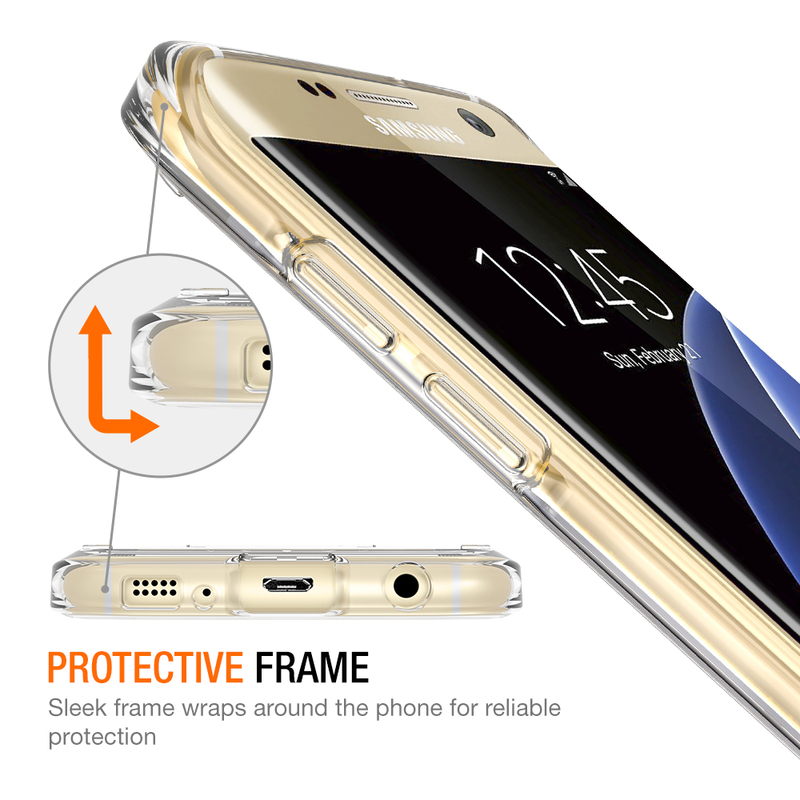 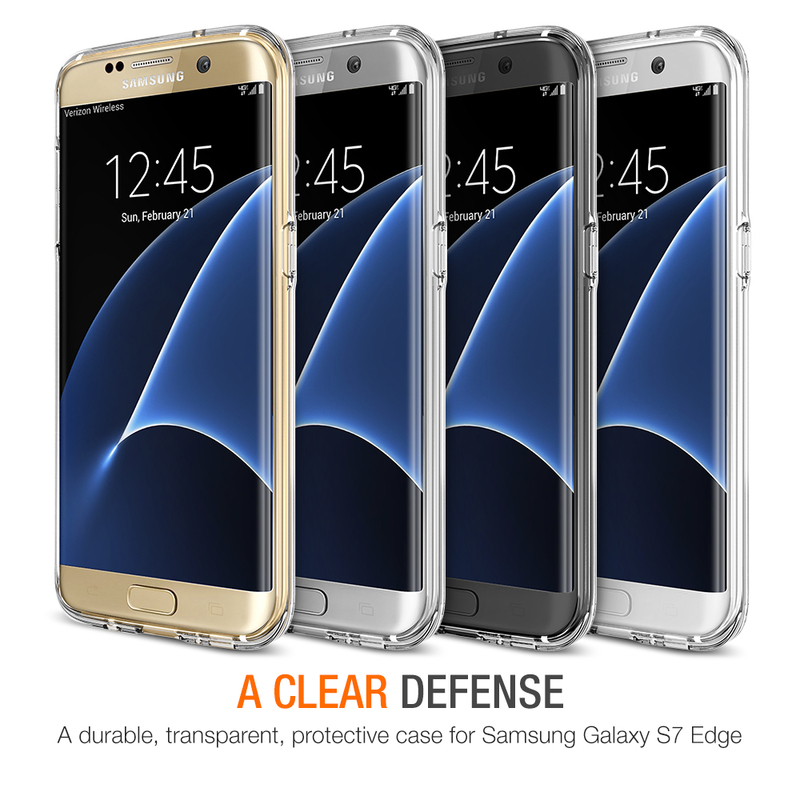 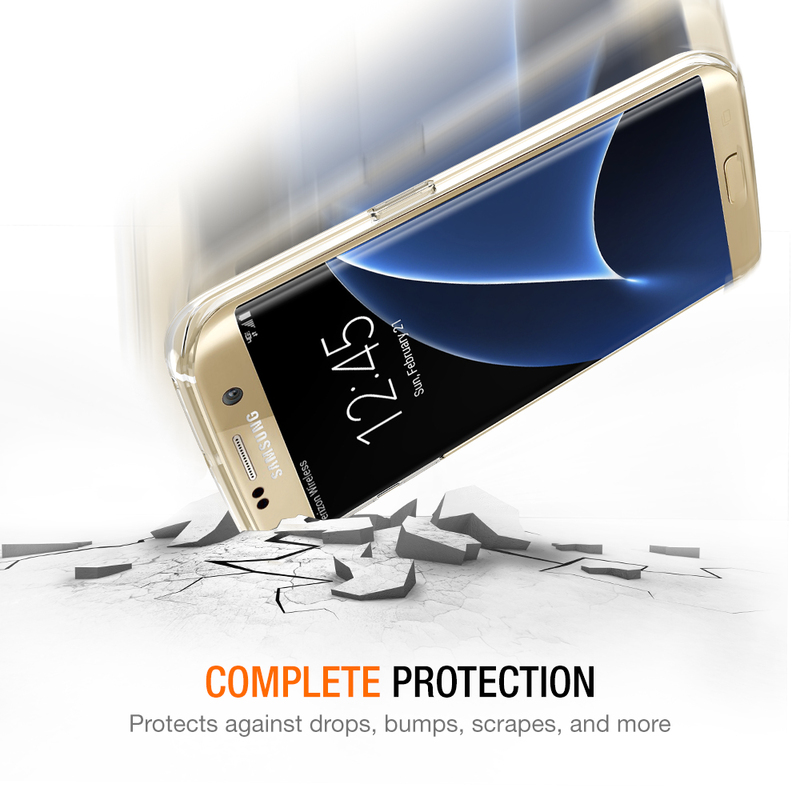 Tags: Clear Cushion Series, Galaxy S7/S7 Edge Clear Cushion Series.